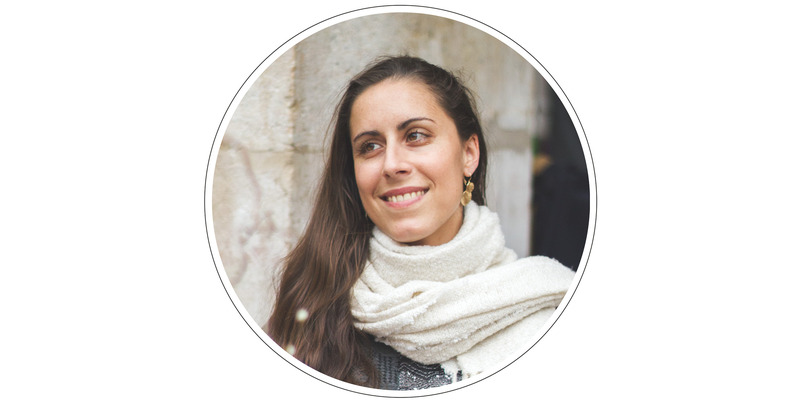 I am Ellie, Artisan and Designer seeking beauty in little things, based in Portugal. Since I was a child I always loved herbalism, aromatherapy and the emotionally rich realm of perfumery. In soap making, I can combine all of this. Each of by Ellie products is formulated based on nature's pharmacy combining vegetable oils, essential oils, fragrances and botanical extracts. The best of this is that no only can I create a skin loving natural soap with luxurious and skin loving ingredients but I can also turn it into something beautiful. The colors, the shape, the texture, the ingredients are carefully chosen thinking on the relationship between design & function. I love what I do and I want to share my passion with others: creating little luxuries that no one should do without.